Sridevi’s next Bollywood film titled ‘Mom’ could be in a soup over casting a Pakistani artiste. The film was to mark the debut of Pakistani TV superstar Adnan Siddiqui. Buzz is that the team of ‘Mom’ had completed a schedule in Georgia and was readying to start the second schedule in Mumbai. However, going by the protests and subsequent ban on Pakistani celebs, it looks much likely that the film will not move further with the same cast. 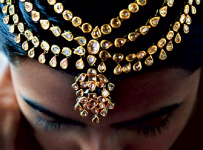 ‘Mom’ is directed by Ravi Udyawar and is produced by Boney Kapoor. 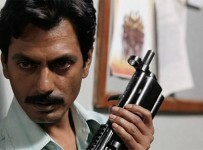 This Bollywood film also stars Nawazuddin Siddiqui. 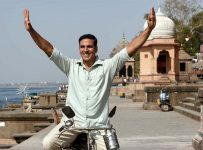 PADMAN – World Premiere of Trailer!